Home sales are up 24 percent over last year around Western North Carolina, and building permits are up 20 percent as the critical real estate market keeps digging out of the collapse of the Great Recession. “The news is good. Sales are up, inventory is down, prices are starting to rise,” observed Neal Hanks of Beverly-Hanks & Associates, the region’s largest real estate firm, which has compiled a market overview for the second quarter. Some 605 homes are being sold monthly around the mountains, well up from the 371 homes sold monthly at the depths of the Great Recession in 2009, according to data from the WNC Regional Multiple Listing Service. That’s still well below the peak of 721 homes sold monthly in 2006 at the height of the housing boom. 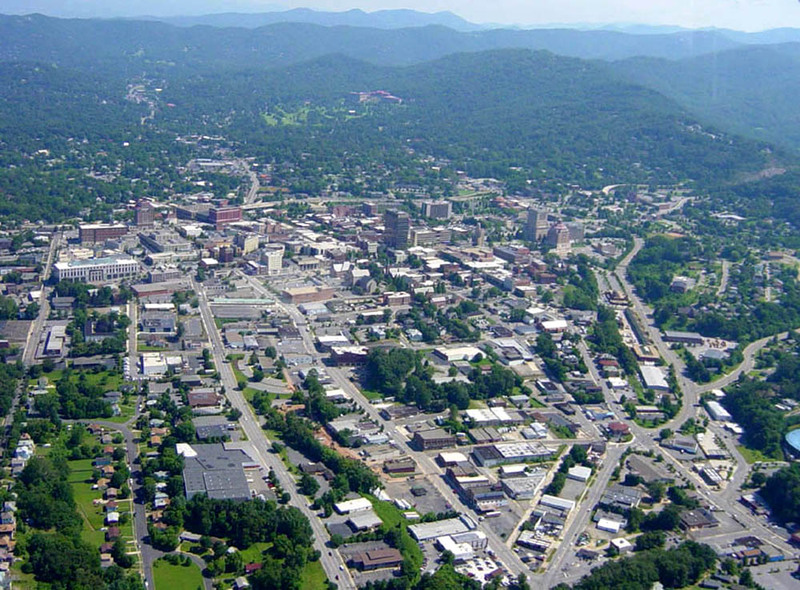 Demand for apartments in the Asheville area has surged over the last year. According to the latest report by Real Data, an apartment research firm based in Charlotte, demand for apartments in this market reached the highest level ever recorded. The average vacancy rate is now 7.2%, which is down from a high of 12.8% in 2009. The average rental rate has risen to $839 per month. Despite strong demand, new construction has slowed recently with just over 300 units currently under construction. Most of these units are located at Ballantyne Commons in Hendersonville, which expects to begin move-ins in January 2013. While there are currently more than 1,200 additional units proposed throughout the Asheville area, most do not plan to start construction till mid/late-2013 and will take 12-24 months to complete. Serrus Capital Partners, a Greenville-based real estate investment and management company, announced the acquisition of 89 properties in three markets across the Carolinas. This acquisition includes 10 condominiums in The Summit at Pelham Springs in Greenville, 29 condominiums in Carolina Walk by Williams Brice Stadium in Columbia and 50 units at the Residences at Biltmore in Asheville. With slow but steady growth in new jobs, more people bought houses this spring, boosting a modest recovery underway in the local real estate market. 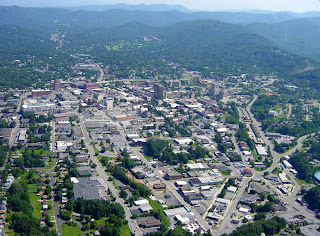 “We’ve had eight straight months with real estate in Western North Carolina showing better performance. It would appear that the worst is certainly behind us,” said Debbie Williams, executive vice president with Beverly-Hanks & Associates. Buncombe County saw an average of 240 homes sold each month in the second quarter of 2012, compared with 191 in the same period last year. The low was 186 homes sold a month in 2010, according to figures compiled in Beverly-Hanks’ second quarter market report. Kimco Realty has acquired a 367,696-square-foot portfolio of four shopping centers located throughout North Carolina and South Carolina. Davidson Commons, located in Davidson, N.C., spans 88,955 square feet and is anchored by Harris Teeter. The Fresh Market-anchored Forest Park in Greenville, S.C. is 51,691 square feet. Charlotte’s Mountain Island Marketplace is 73,320 square feet and is anchored by Harris Teeter and Rite Aid. The 153,820-square-foot Overlook Village is the largest of the centers sold by Columbia, S.C.-based Edens and is located in Asheville, N.C. Tenants for the power center include hhgregg, T.J. Maxx, Jo-Ann Fabrics & Crafts and Ross Dress for Less. Berkeley Capital Advisors represented the seller in the transaction. Denver-based KSL Capital Partners has purchased the 512-room Historic Grove Park Inn Resort & Spa, located between the Blue Ridge and Great Smoky Mountains in Asheville, from Dallas-based Sammons Enterprises. The property includes a spa, eight dining outlets, seven retail outlets, an 18-hole Donald Ross-designed golf course, a 50,000-square-foot sports complex and 55,000 square feet of meeting space with 42 meeting rooms. As part of the resort’s 100th anniversary in 2013, KSL is planning a $25 million upgrade, which will include renovating public areas, guest rooms, dining outlets, meeting spaces and the spa. HMP Properties has sold the mixed-use Gerber Village in Asheville, NC for $8.9 million. Mike Burkard and Steve Shields of CBRE’s National Retail Investment Group and Private Capital Group represented the seller in this transaction. The purchaser, Florida based Babyfish Two, LLC was represented by Key Commercial Real Estate of Asheville, NC. Gerber Village is a mixed use development that includes 60,111 square feet of retail, 27,572 square feet of office and seven residential apartments totaling 8,098 square feet. Comprised of eight individual buildings, the project has a mix of architectural finishes including brick, steel, aluminum and glass. Gerber Village is anchored by Office Depot with notable tenants in the project including Charles Schwab, Verizon, Five Guys Burgers & Fries, Frankie Bones Restaurant & Lounge and The Thirsty Monk. The property was 64% leased at closing. Based upon the OFFERING BROCHURE, the cap rate was 10.4% based upon in-place income. A Florida-based limited liability company has acquired a 15,371-square-foot Walgreens pharmacy located at 1148 Asheville Highway in Hendersonville. The property traded for $5.03 million. Allen Smith of Marcus & Millichap’s Charlotte office and Larry Curry of the firm’s Tampa, Fla., office represented the buyer. The seller’s name was not released. Note that the cap rate above is based upon the asking price, which is not shown on the Loopnet page. The only people who showed up for a recent foreclosure auction of an office building on downtown’s south slope were the attorney conducting the auction, a representative of the lender and a reporter. After Asheville Savings Bank official David Kozak put in the bank’s bid while standing on the steps of the Buncombe County courthouse, there was a silence until he and attorney Veronica Colvard jokingly invited the reporter to make an offer.